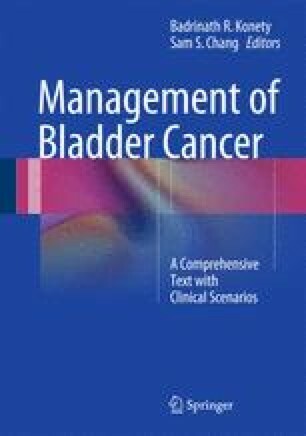 Bacillus Calmette-Guérin (BCG) immunotherapy currently remains the most effective treatment for intermediate- and high-risk non-muscle-invasive bladder cancer, but has side effects that range from bothersome to life-threatening. Side effects are best prevented by reducing the dose of BCG, postponing the treatment, and prescribing a fluoroquinolone antibiotic 6 and 18 h after instillation for patients who begin to have increasing symptoms. Side effects are caused by both BCG infection and BCG hypersensitivity. Serious, life-threatening reactions require treatment with triple antitubercular antibiotics and steroids. Moderate reactions can be treated with fluoroquinolone and isoniazid, but with established infection it often takes many weeks for symptoms to improve and 3 or more months of treatment are required. Infectious complications of BCG may be avoided in BCG-intolerant patients by using heat-killed BCG.